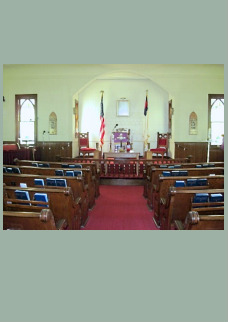 Groome United Methodist Church celebrated its 100th Anniversary in September 2004. 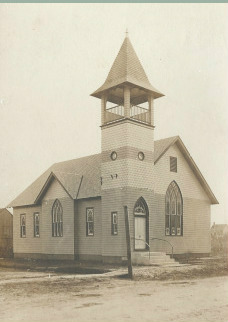 A congregation was organized in September 1904 with the Ladies’ Mite Society playing a major role in the Lewes station of the Methodist Protestant Church. 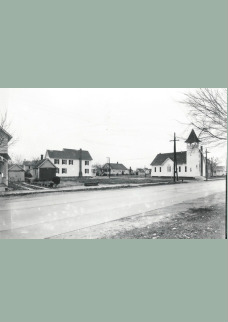 In 1908 the group was incorporated under the name of Groome Memorial Methodist Protestant Church; Mrs. Ann Groome had deeded the lot of land to the venture in 1905. 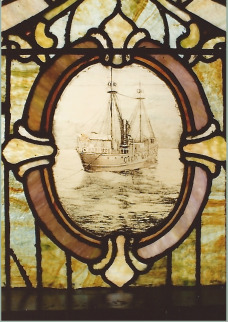 She died shortly thereafter and her family offered an adjoining lot the church in return for the adoption of the new name. 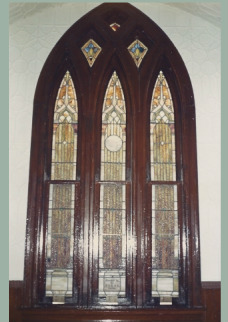 In 1939, the Methodist Protestant and Methodist Episcopal churches in America joined to form The Methodist Church. 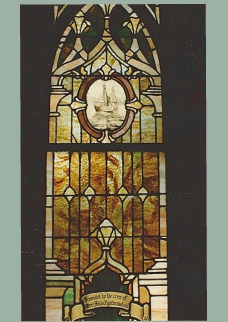 In 1968, The Methodist Church and the Evangelical United Brethren Church joined to form the United Methodist Church. 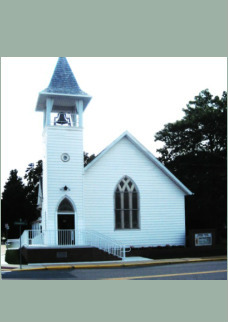 Due to that merger, we became Groome United Methodist Church. 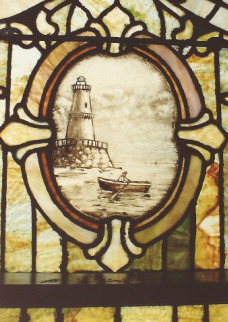 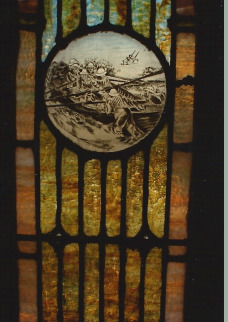 The stained glass windows in the sanctuary depict maritime connections many of the original members had living in the seaport town of Lewes.